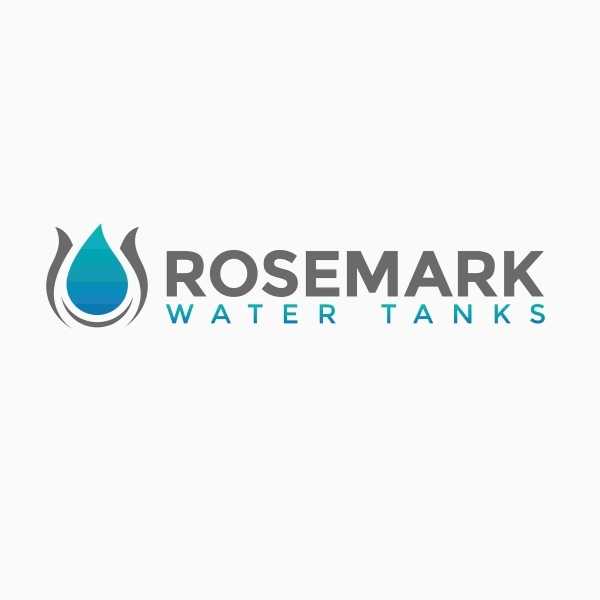 Our Slimline range tanks range from 550 litre to 5,000 litre capacities. The smart looking design of our range will enhance any backyard without taking up valuable space. Our tanks are available in a range of colours, giving you a choice to select one which matches your exterior décor.